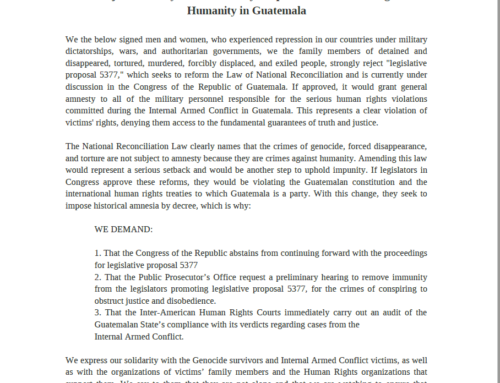 Nearly a year has passed since the March 2017 indictment of five former high-ranking officers in the Guatemalan military for crimes against humanity. 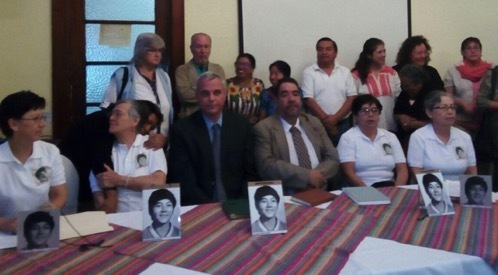 They stand accused of having participated in the illegal detention, torture, and sexual assault of Emma Guadalupe Molina Theissen and the forced disappearance of her 14-year-old brother, Marco Antonio in 1981. Today, the public trial opens. The Molina Theissen Family speaks at a press conference in Guatemala City. The experiences of the Molina Theissen family highlight two key aspects of the military’s counter-insurgency strategy used to different degrees throughout the internal armed conflict. 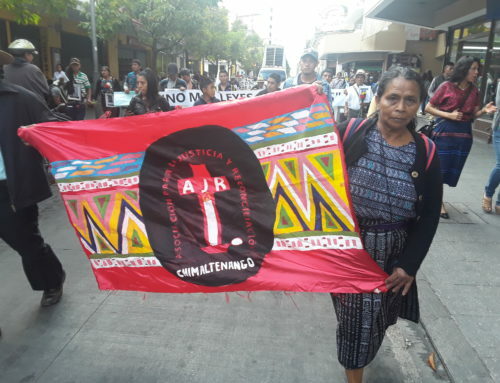 It demonstrates how the army used sexual violence as a weapon against the women they detained and sheds light on how the military forcibly disappeared children in an attempt to both silence dissent and prevent future activism. Powerful actors that many previously thought untouchable are being prosecuted in this case, including Benedicto Lucas García (former Army Chief of Staff), Manuel Antonio Callejas Callejas (former Head of Military Intelligence), Francisco Luis Gordillo Martínez (Commander of Military Zone 17, where Emma was detained), Edilberto Letona Linares (Deputy Commander of Military Zone 17), and Hugo Ramiro Zaldaña Rojas (intelligence officer for the Chief of Staff). Many of the accused are also facing charges in other high-profile cases. 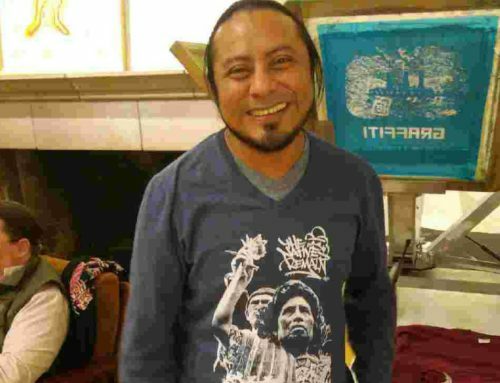 Benedicto Lucas García has been indicted on charges of forced disappearance and crimes against humanity in the Military Zone 21 case, after hundreds of human remains were exhumed from mass graves in Cobán. Manuel Callejas y Callejas is also facing accusations of corruption related to his participation in La Cofradia – a type of clandestine parallel state structure started by military intelligence officials under the Lucas García presidency. 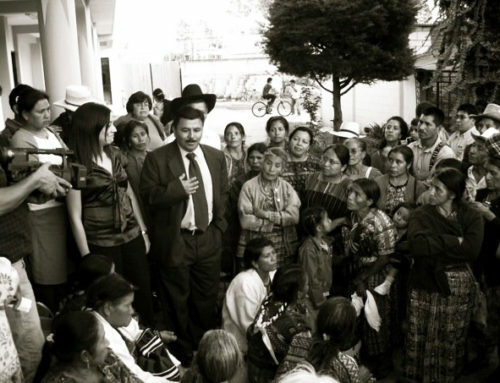 Pursuing charges against such high-ranking former members of the Guatemalan military – many of whom still retain strong political and economic power in the country – is not without risk and the Molina Theissen family has faced physical intimidation and defamation as a result. Military supporters that came to the pre-trial have yelled obscenities at plaintiffs and the family and have photographed them. In other trials where similar intimidation tactics were carried out, plaintiffs were then subjected to significant online abuse after having their photos posted. Defense lawyers have also publicly made misogynist claims that the family is to blame for the actions carried out by the military. 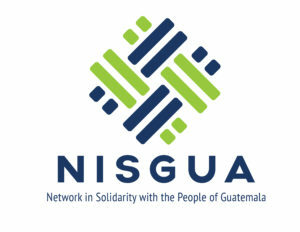 NISGUA is providing ongoing coverage of this case, in partnership with the Center for Human Rights Legal Action (CALDH). 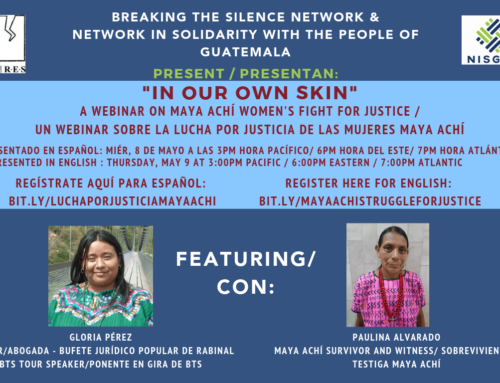 Follow us on Twitter, Facebook, and our blog for updates on this and other emblematic cases for justice in Guatemala.